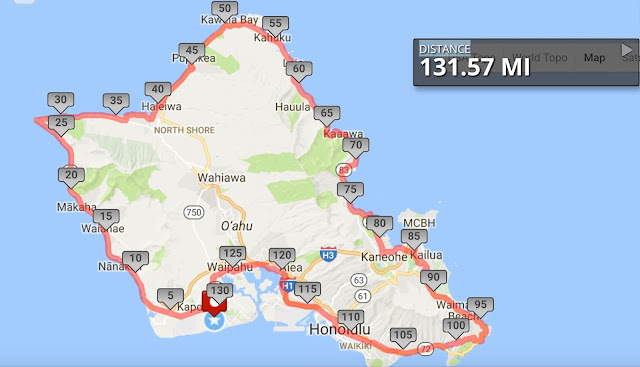 Today I start a 5 day 131 mile perimeter walk around the Island of O'ahu. I am really looking forward to walking with a dear friend who walked in Europe with me this year and living outdoors for five days (yeah houseless or homeless). It should be really neat to see this island at a walking pace and perspective. Honk if you see me walking! I’ll be following via your posts!